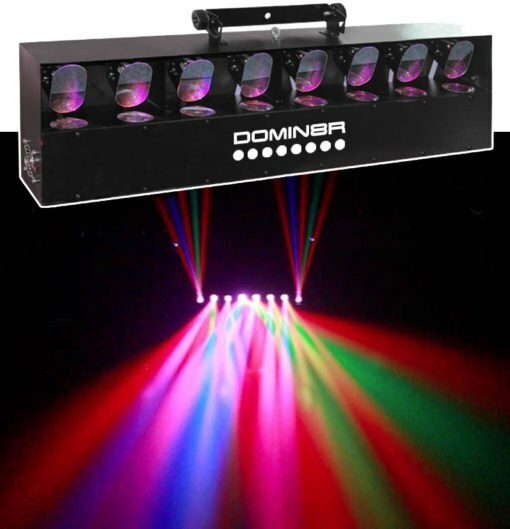 Equinox Domin8R MK2 LED Disco Lights. Fabulous Lighting show! 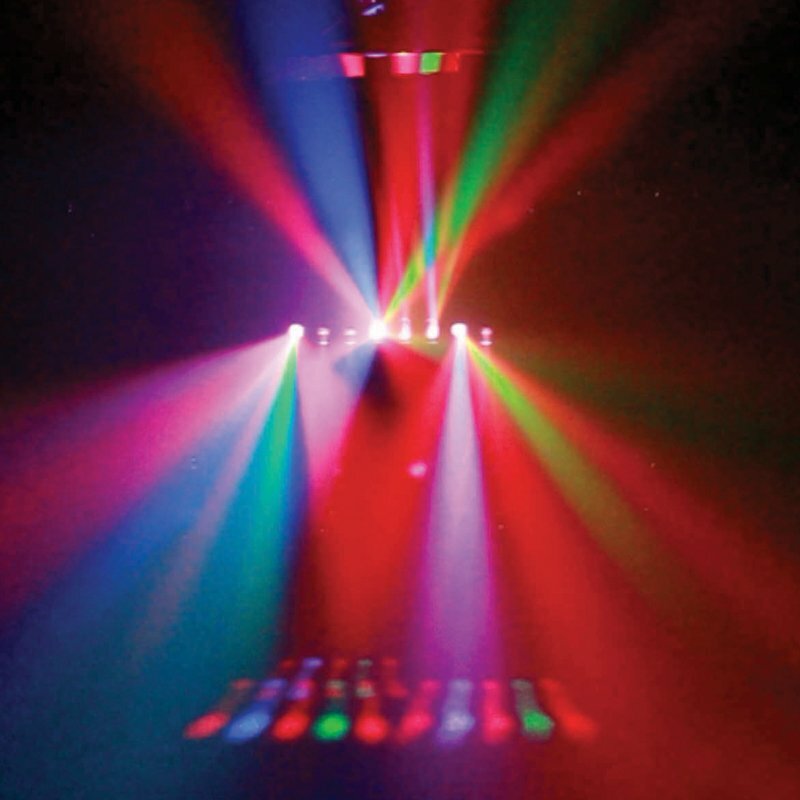 Equinox Domin8R MK2 LED Disco Lights. 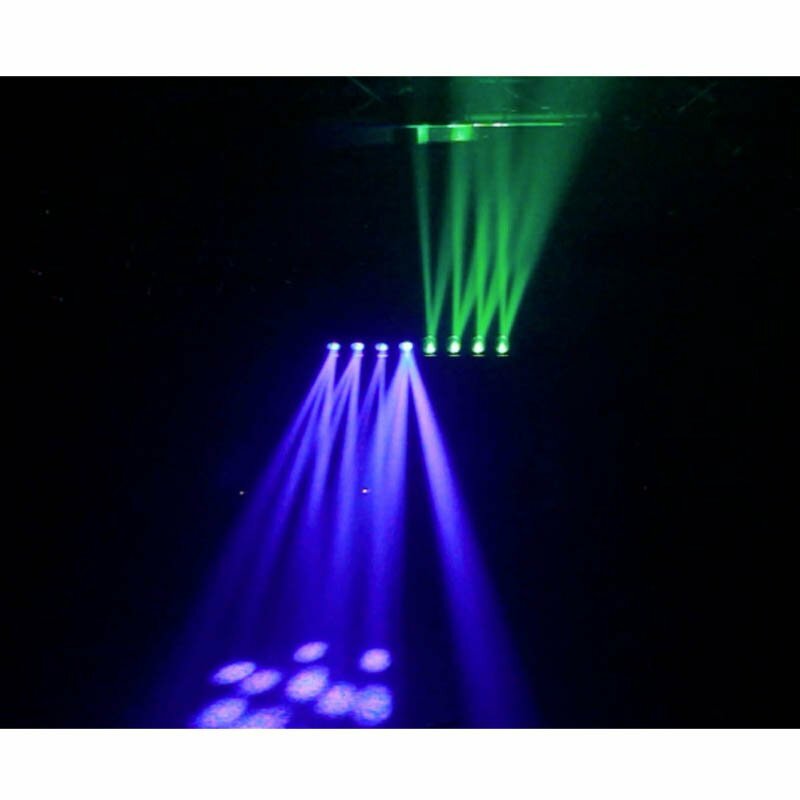 Fabulous Lighting show! 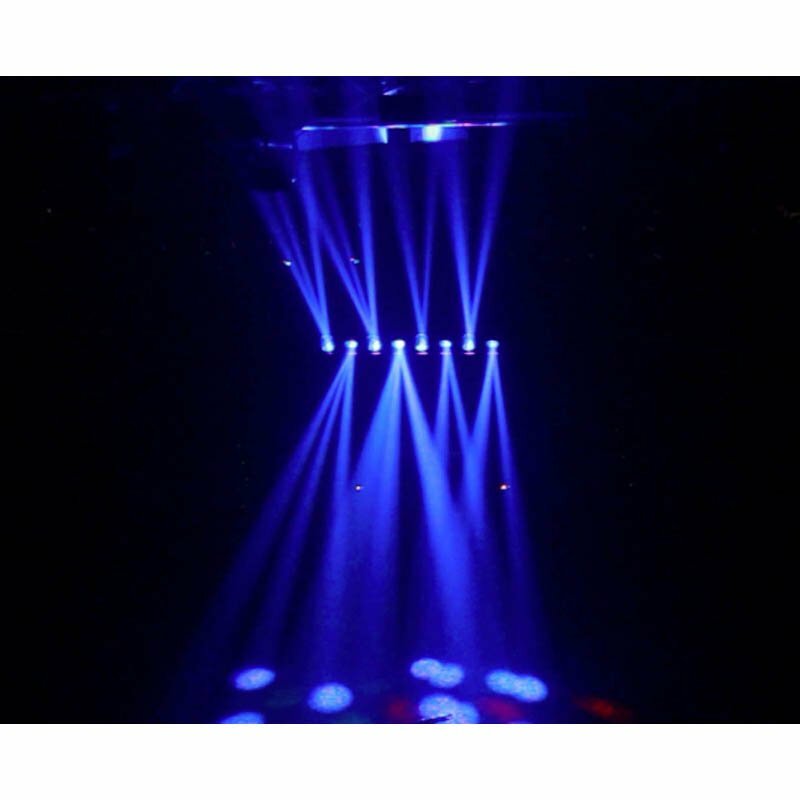 Amazing Lighting FX in just 1 box! Taking the light show in one box to a new level is the Domin8R. 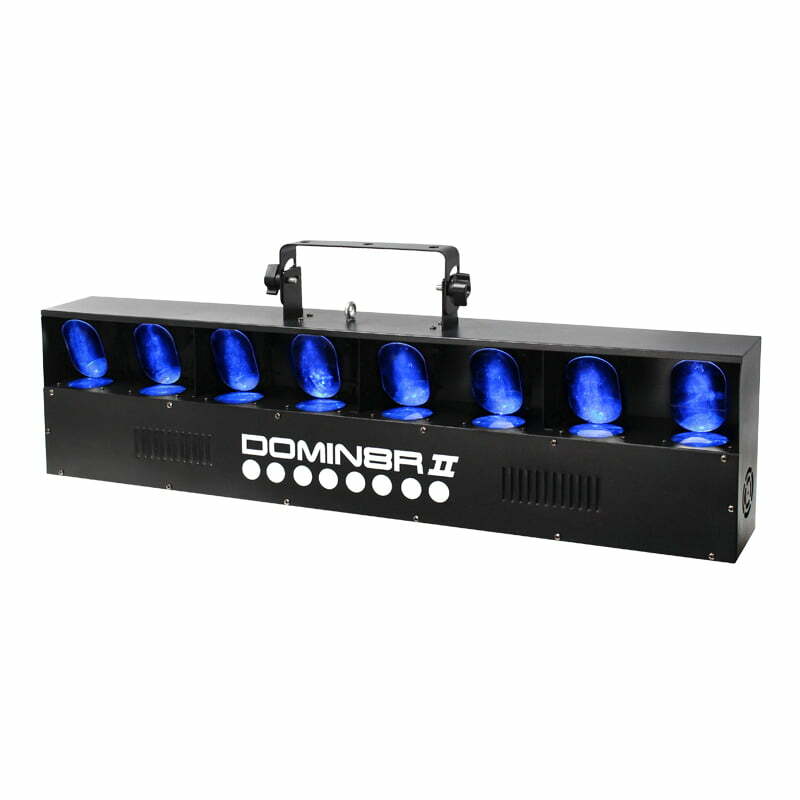 The Equinox Domin8R MK2 LED Disco Lights fixture has a robust metal housing and features 8 mirrors and 120 LEDs. 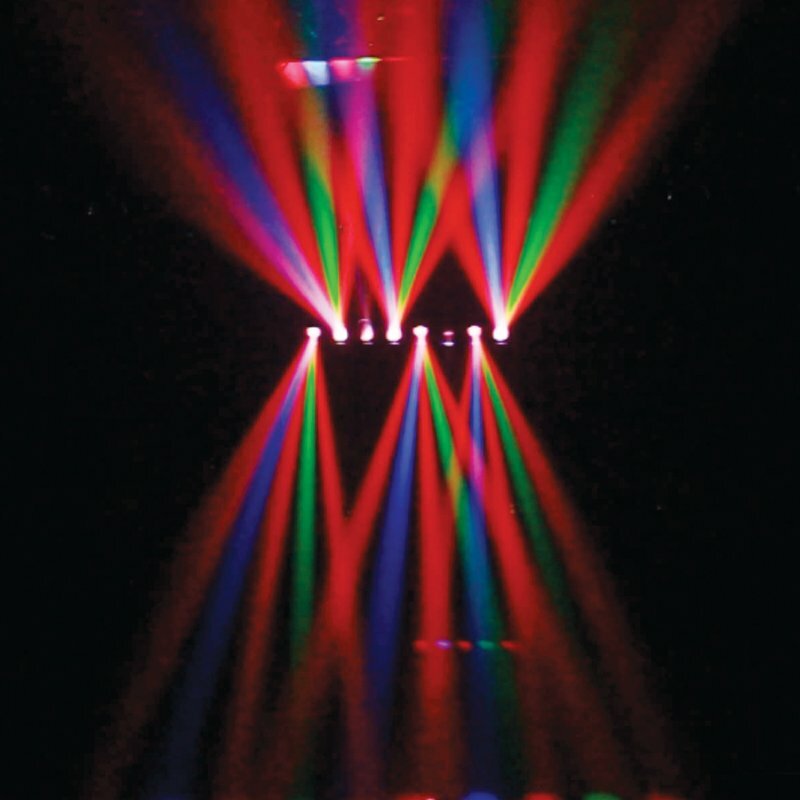 This innovative effect will shoot penetrating, coloured beams of light over long distances and is great for producing aerial effects over crowds. 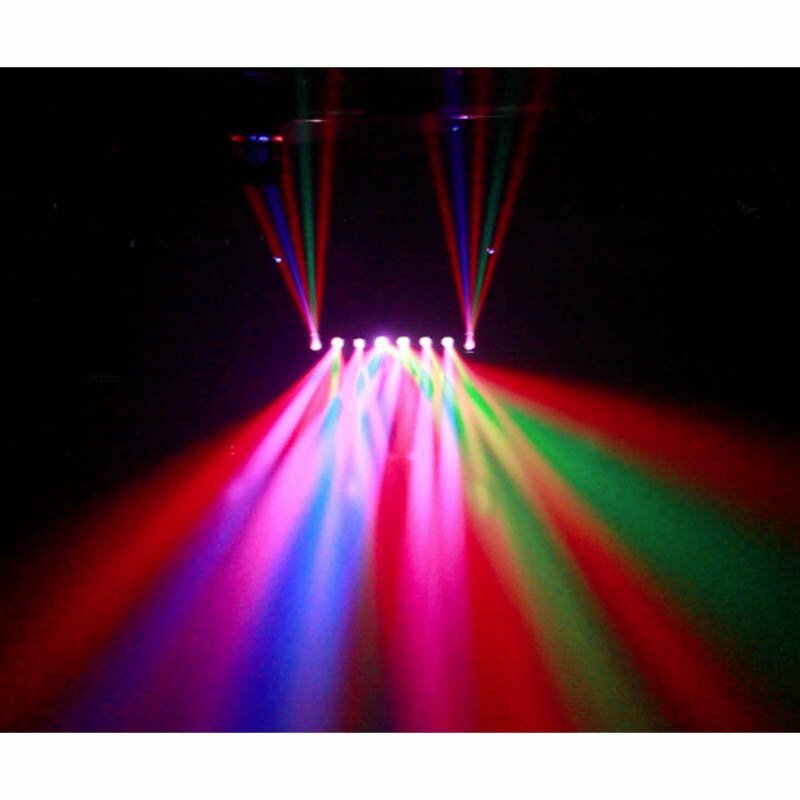 A great all-in-one light show for professional or home use! 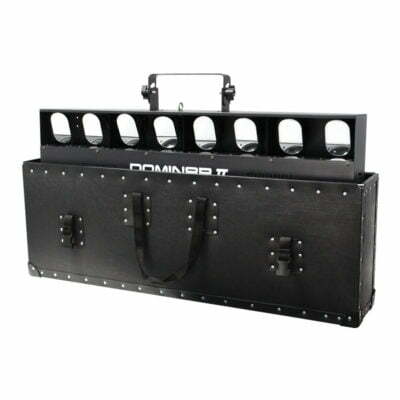 Also available is the matching hard-leather flight case which you can find by clicking the links at the bottom of the page. A great addition to keep your Domin8R in great shape whilst on the road! Equinox Domin8R Case. Protect your lighting!